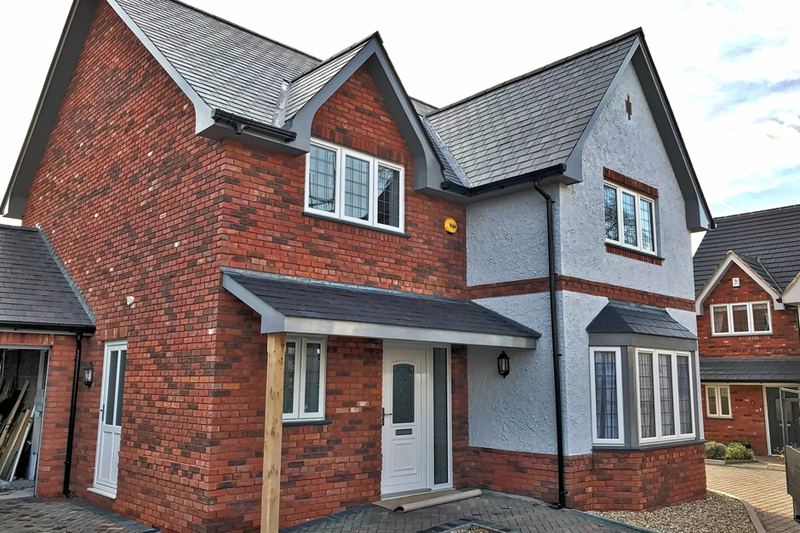 With 25 years' experience in the industry, Exeter Window Store are a specialist window supplier that can give the very best proces direct to the public by cutting out the middle man. 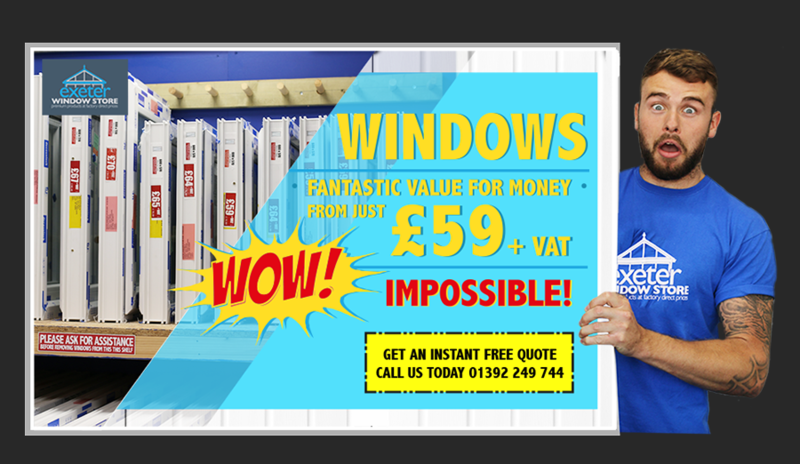 You can get factory direct prices and windows off the shelf from just £59+VAT per window! What a deal! 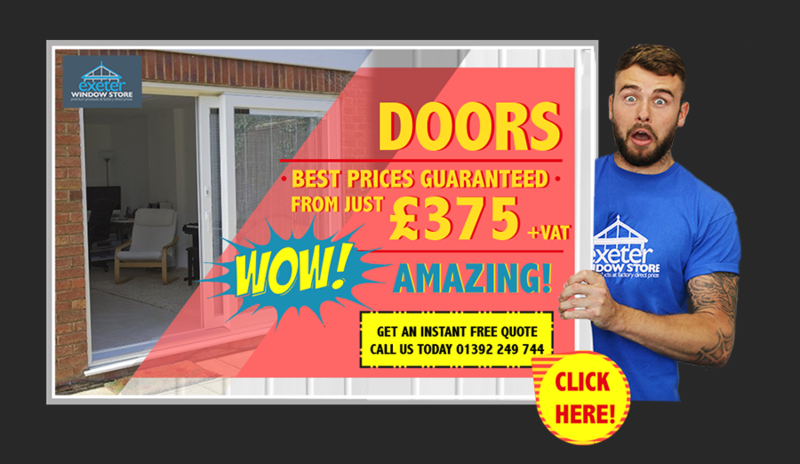 Incredible quality windows and doors at factory direct prices. Masses of windows in stock ready for pick up today. Amazing deals to be had - call or visit us today. 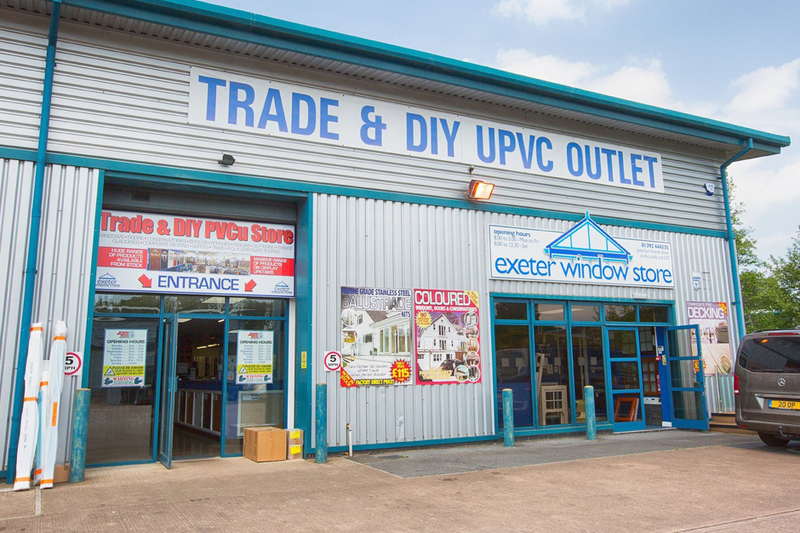 Based on Sowton Industrial Estate in Exeter, Exeter Window Store can give the very best trade prices direct to to the general public and DIY market by cutting out the middle man. Items in stock include: windows, doors, decking, cladding, roof lining and more. Exeter Window Store says - “ We possess the knowledge and expertise to be able to assist clients with any enquiry and ensure all needs have been met." 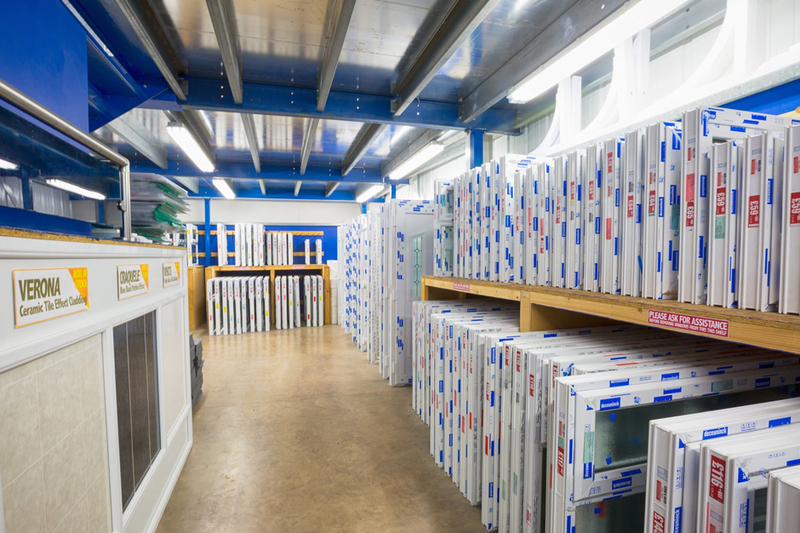 Stocking a vast range of quality, standard sized windows and doors ready for collection in Exeter today. Or order bespoke windows and doors with a turnaround of just a few weeks. 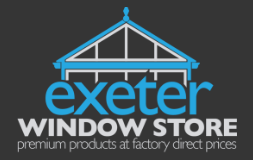 Based in Exeter, Exeter Window Store are a specialist window supplier and installer with over 25 years' experience in the industry. Not only do they specialise in window supplying but a host of other services as well including: doors, conservatories, blinds, composite decking, roof kits and much more. Their friendly and knowledgeable team are their at all times to assist you with any enquiry and ensure all needs have been met. 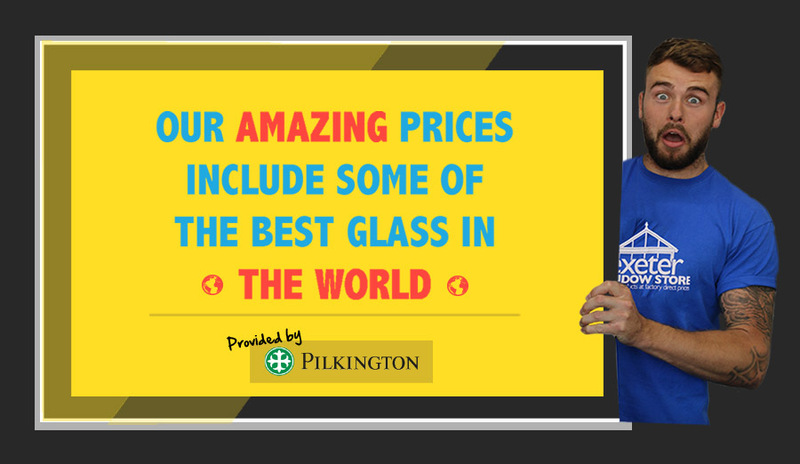 Want to know more about their window supplier service or any other product that they offer? Speak to their expert today for more information. In Exeter area and in need of new windows? Pop down to their showroom to see what they have to offer you. Over 25 years' experience meaning you can be assure of a professional service from an experienced supplier. Specialist services including: doors, windows, conservatory, blinds and more. Window supplier specialists working throughout Exeter and surrounding areas in Devon. Friendly and knowledgeable team on hand to assist with any enquiry you may have. Want to know more about their services? Contact them today or visit their website for further details. 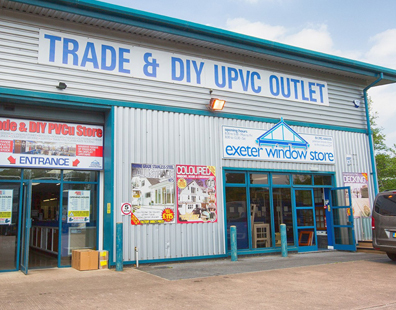 comprehensive range of products available at their Exeter based showroom.